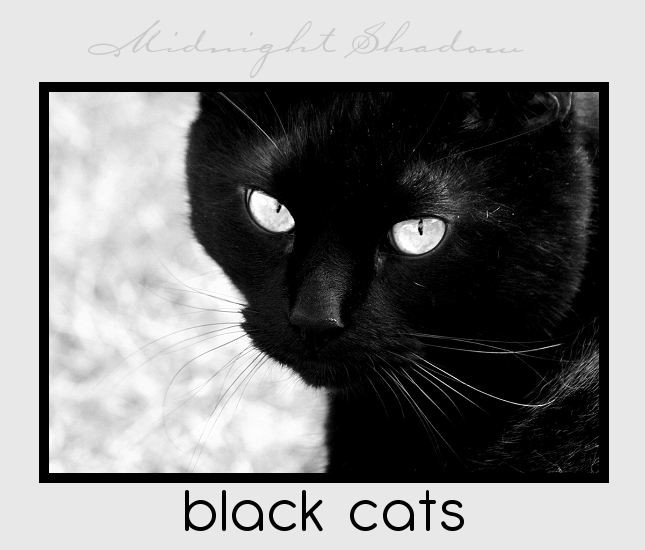 To Midnight Shadow ~ The CATS: BLACK fanlisting! 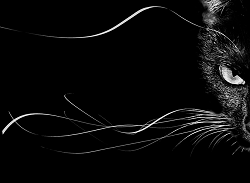 Black cats are so beautiful and contrary to what some superstitious people might think - lucky - and if you have a fondness for them, too, please add your name to the list of fans! This site is listed at The Fanlistings Network, under the Animals category > Mammals: Felines.